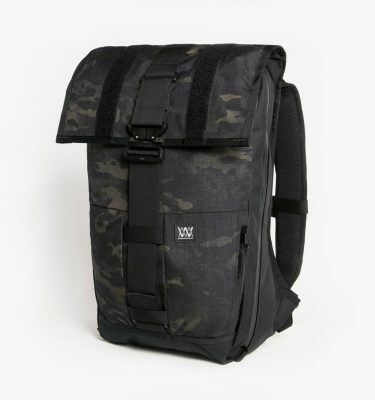 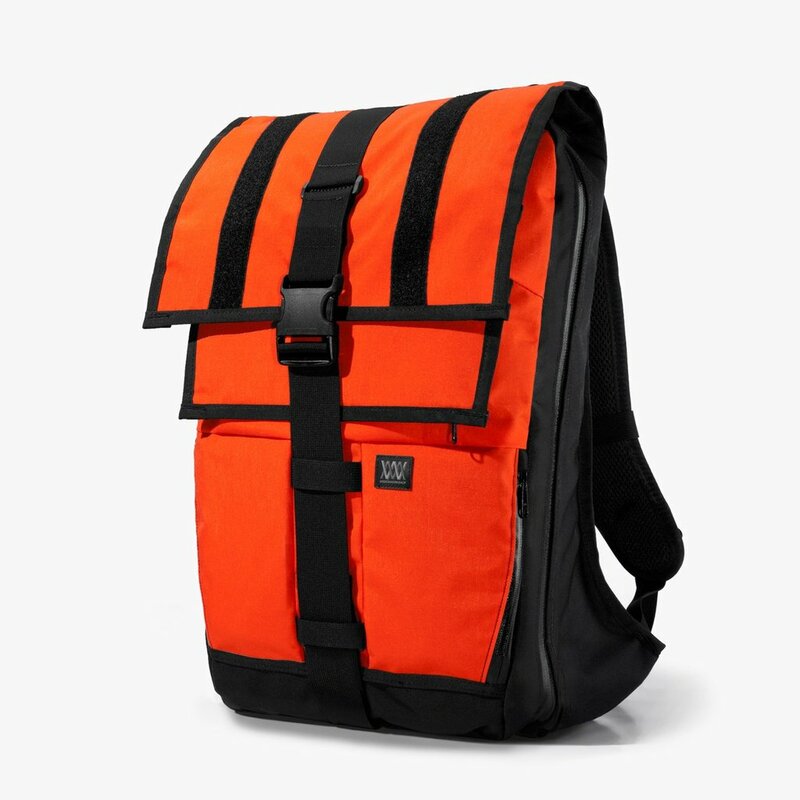 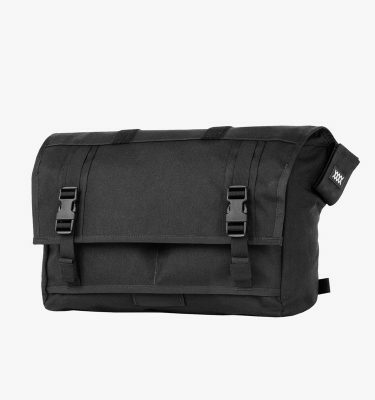 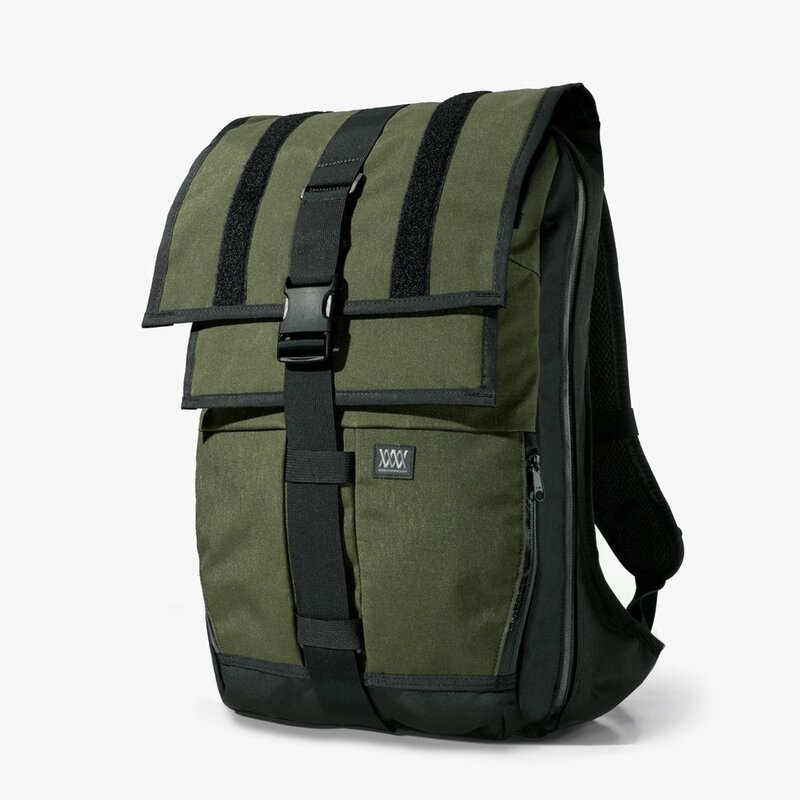 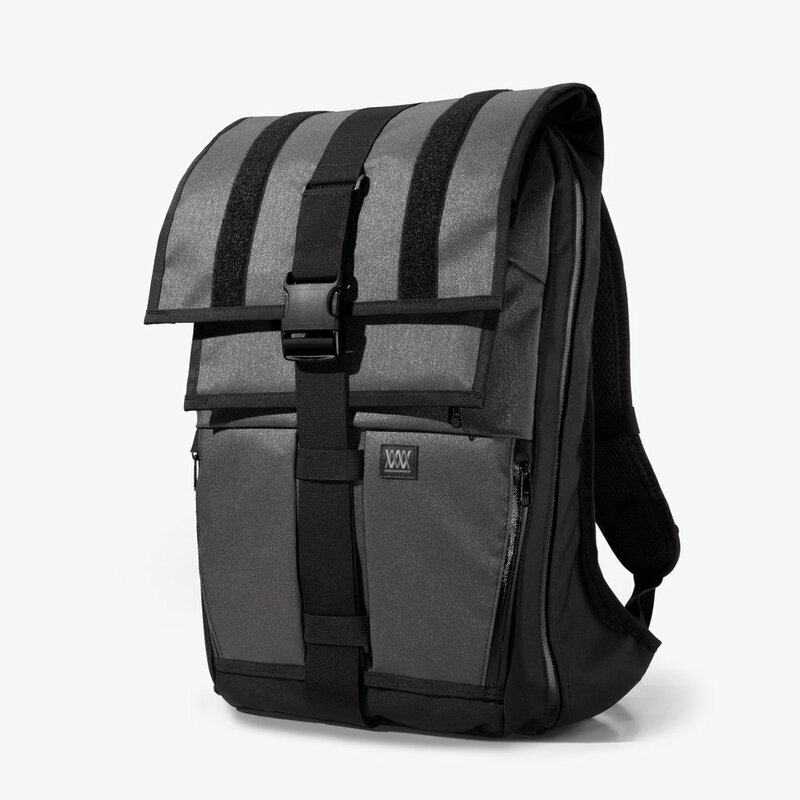 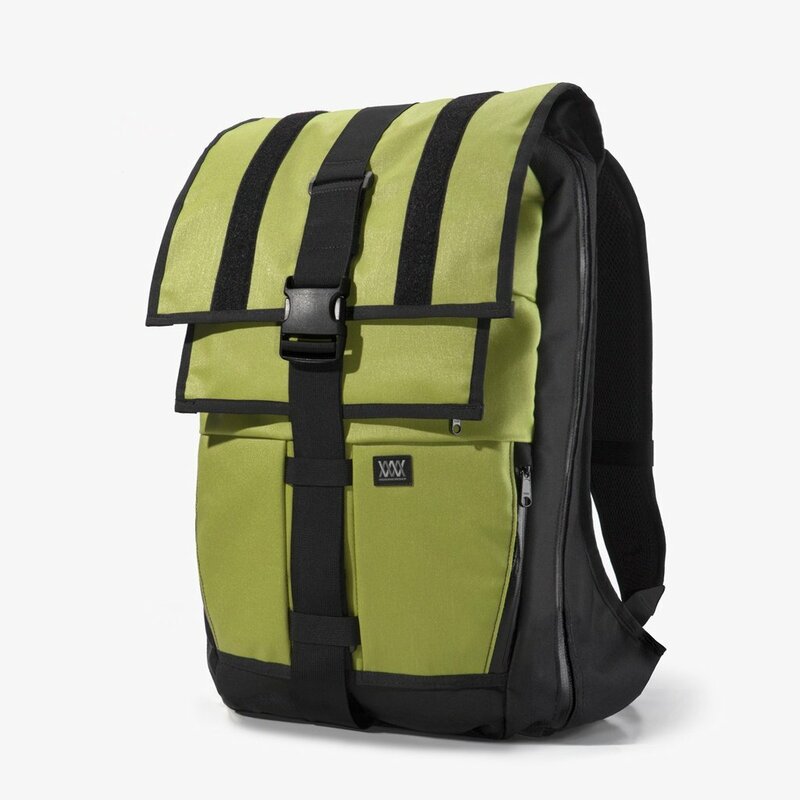 The Vandal backpack features a water-resistant main compartment which can be used in either „roll-top“ mode, or in the traditional „flap-down“ configuration. 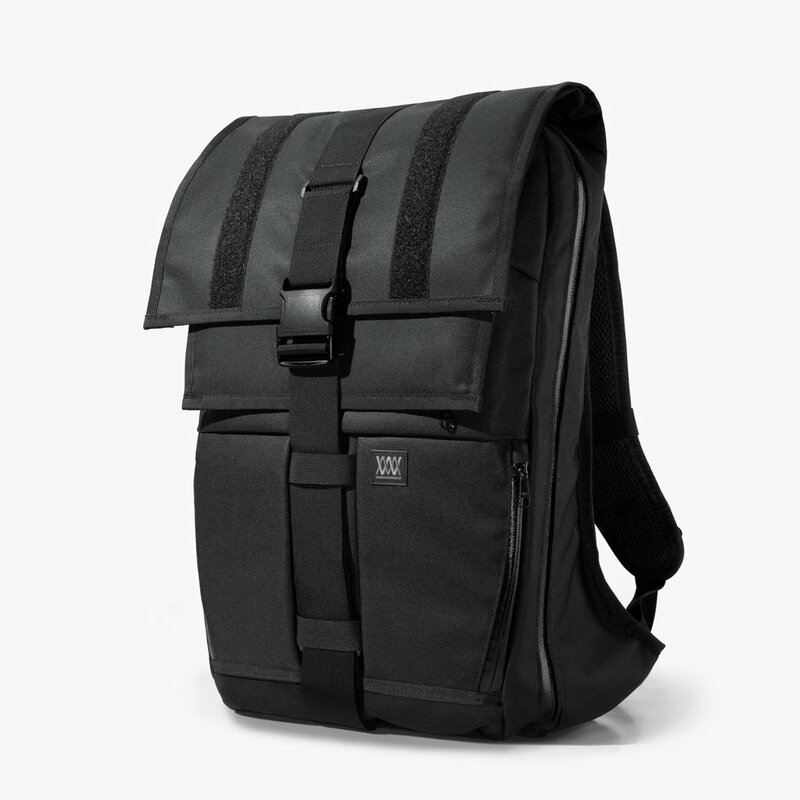 A key feature of the Vandal backpack is it’s ability to quickly double in size from 1,800 cu.in. 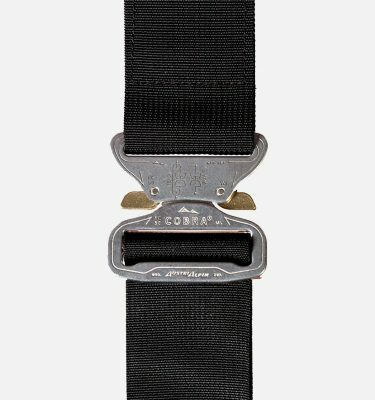 to 4,000 cu.in. 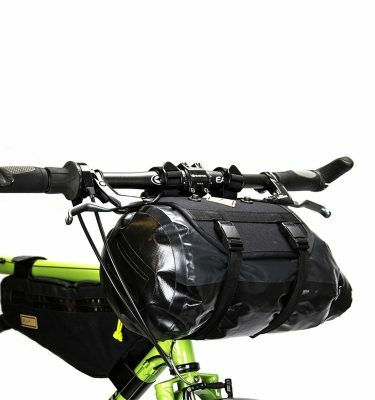 when needed for extra cargo carrying capacity.